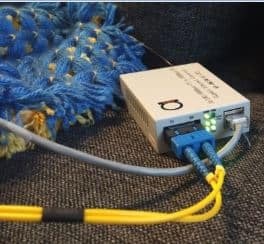 The DVI fiber optic extenders through a single fiber long-distance transmission of high-definition video signals, while supporting independent external audio transmission , adapt to a variety of complex applications. The device has excellent image processing and transmission capabilities to make signal transmission more smooth and stable, it is a reliable, high performance and efficient DVI signal extension. 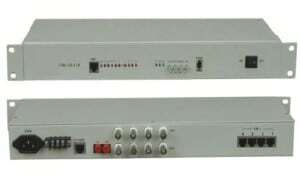 The sender and receiver are connected to the power, when the light is normal, the system is operating normally.